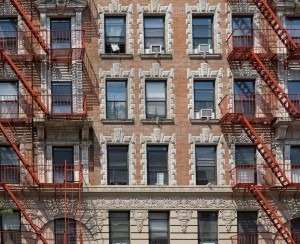 What about buying an apartment in a brownstone? Among the pros: charm and outdoor space. Among the cons: noise (floors can seem paper-thin, so that's where the sound can travel), and there's almost always work to be done, since these homes are generally on the older side and weren't necessarily built to withstand being broken up into apartments. 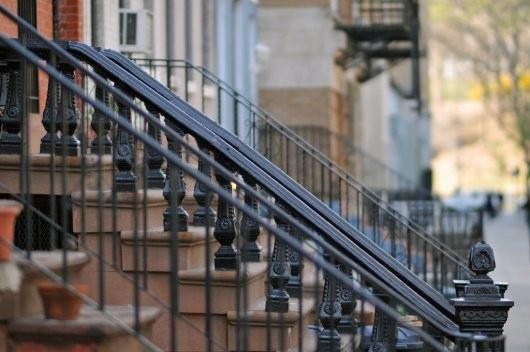 Read more: Is it a good idea to buy a co-op in a brownstone? Expect to pay about 10 percent more for a place with outdoor space, and keep in mind that there are several options: gardens (which are nice and private, but can also be dark), roofdecks (great views, but they usually cost a premium), terraces (which are rare, but also A-OK to add onto landmark properties because they're not visible from the street) and balconies (even rarer and smaller, but still charming). 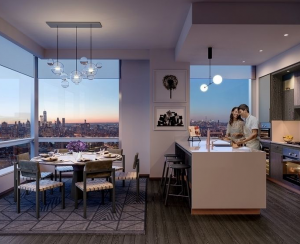 Read more: What are your options for outdoor space in brownstone Brooklyn? 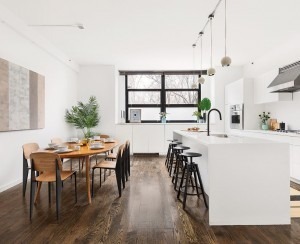 Buy Curious: I want a Brooklyn brownstone. Where should I buy?